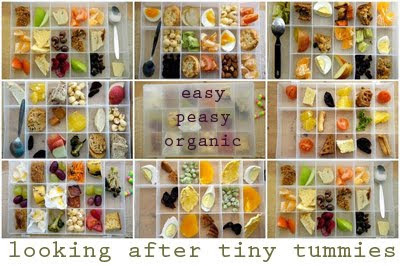 I just had to share this blog post with you from my dear friend Amanda over at Easy Peasy Organic. She takes you through the how-to and why-for of a diverse lunch and offers great lunchbox ideas for preschoolers and little ones. It might just change your life!